Sheridan has been taking private Mandarin lessons since June 2010 and will continue through the beginning of the summer of 2012. We are planning a trip to China the summer of ’12 and want him to be conversational for that trip. I don’t know if we will continue after the trip. 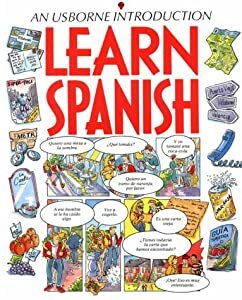 Since I homeschool, we will be starting Spanish in the Fall. We wanted him to get a good foundation in the Mandarin before introducing another foreign language. The Spanish will be much easier as there are so many people who are fluent and thus, a built in audience in which to practice.